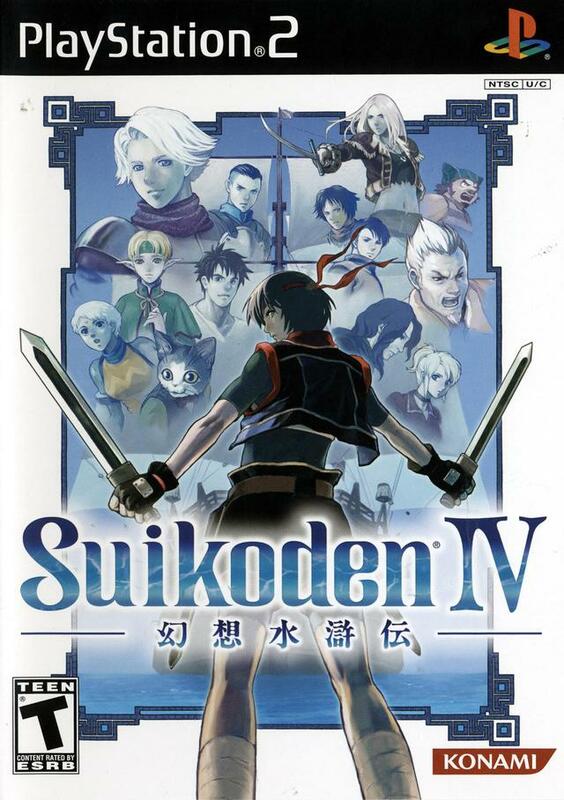 February 23, 2006 saw the release of Suikoden V, the last installment of the Suikoden series set in the world formed by its original creator, Yoshitaka Murayama. Since then, a few more installments shared its name but lacked the heart and feel that were apparent in the first five. A decade later in the wake of “Suikoden Day 2016” (November 16-20), fans around the world on Facebook are comingling once more to share their love for the series. From cosplays, collection hauls, artwork, fan fiction, and the like, fans subliminally echo a desire to have Konami revive the franchise with a sixth entry. My contribution? A personal essay outlining the series’ themes, for it is in these where players acquire “the heart and the feel” of the game’s core. More than a video game, Suikoden is a teacher—a lingering mentor that’s helped shaped worldviews by way of its thematic lectures. Although potentially forgettable by today’s standards, this was the game that started “the lessons”. As such, it teaches that a revolution is just when its cause is to overthrow the unjust. This cannot be more relevant today where selfish pride and disdainful rhetoric pervade Western political discourse. 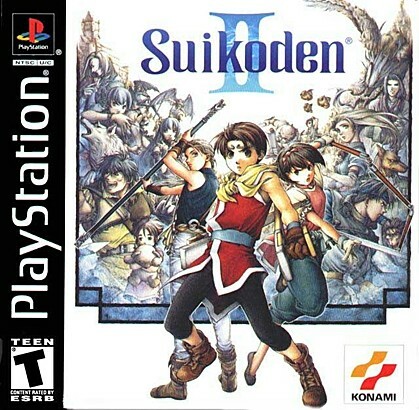 Recalling Suikoden, however, was most poignant when I co-spearheaded the first successful unionization campaign of a clothing retail store in Canada. I can’t relate to the ever-silent Tir McDohl, so I like to think I took on Odessa Silverburg’s spirit as my fellow workers and I combatted corporate greed, injustice, and a paragon of neo-imperialism. What’s that? Don’t I remember what happens to Odessa? 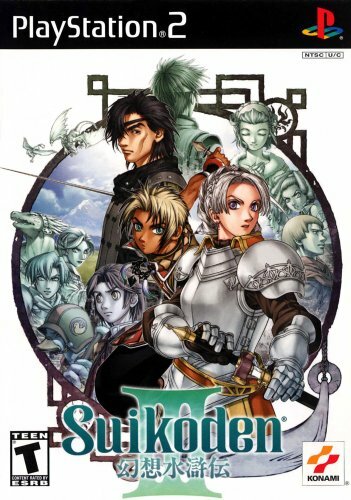 Arguably the most popular Suikoden entry, II did have the unique distinction of having the most relatable theme— friendship is forever, no matter the obstacles. In the advent of social media, however, friendship seems more challenging to sustain. Sure, we probably have plenty of “friends” on Facebook but the draw of social networking sites—which is to stay connected—is also its biggest irony. Does a feed update count as social connection? How well is one capable of citing a friend’s dreams, fears, political leanings, relatives’ names, and the like? Knowing deep down who our friends really are may expose a lack of mutual commonality or that we take different routes to reach the same goals. …and not of a passing notification. While most would prefer humming Suikoden II’s “La Passione Commuove la Storia”, I prefer to sing along to Himekami’s “Exceeding Love”. Suikoden III is my favourite entry as it constantly reminded players to see the world in the eyes of “the Other”, from the story beats to the Trinity-Sight-System. It has the distinction of allowing the player not just to have multiple lead characters, but also to rationalize the motivations of the lead antagonist, Luc. Thomas: It’s because I want this castle to be a place where people can come and go freely. Anyone, from anywhere. Hugo: You want to make the Zexens your allies? Thomas: I don’t desire them as enemies. I merely feel it’s time that we learn about one another firsthand. And treat each other as equals. Hugo: I can’t. They killed Lulu. I must do what I feel is right. Thomas: I see. Lulu was a close friend? Thomas. My mother was killed, too. By a group of Grassland bandits. Chris: You must be kidding! How can you sacrifice her life… just like that?! Yuiri: Do you not make sacrifices for Zexen? Chris: No! I mean, yes! I mean… losing one’s life in battle is a lot different than killing for some spiritual mumbo-jumbo. Yuiri: How dare you treat something you don’t understand with so much disrespect! Chris: Is a lucky rabbit’s foot so lucky for the rabbit who lost it? It isn’t an exaggeration to say that III led me to acquire a degree in Socio-Cultural Anthropology and develop a passion for storytelling. It’s very easy to miss the lessons taught in Suikoden IV, given that it might actually be the least favoured installment. But the theme is present in the game’s focal True Rune—the Rune of Punishment. That is, all but one of the 27—the Rune of Punishment. It is a parasitic rune that feeds on the life force of its bearer, transferring over to a new host each time it claims a bearer’s life. Though the True Rune’s past holders have failed in deciphering its true power, our hero, Lazlo, succeeds. Forgiving those who have wronged us is one of the most humanly difficult things to do and to be frank, I was one of those who missed this message on my playthrough, given my former tendency to act under vice. But a second playthrough—along with 6 seasons of Downton Abbey—have taught me that it is always better to forgive and resolve, lest one prefers to be consumed by a parasite. Like with IV, the theme in Suikoden V does not stick out like a sore thumb as all the crazy Game of Thrones plot points within have served to blur its most meaningful message. To ensure that her nephew and the incumbent Queen would maintain a respectable reputation among Falena’s divided populace, Lady Sialeeds purposely betrayed the Crown, prolonged the war, and operated under the shadows to eviscerate the corrupt houses. Serving as the tragic character, Sialeeds not only loses her life, she also loses her reputation, forever remembered by the people as a traitoress. Political systems are inherently corrupt since its participants continuously vie for recognition and power. 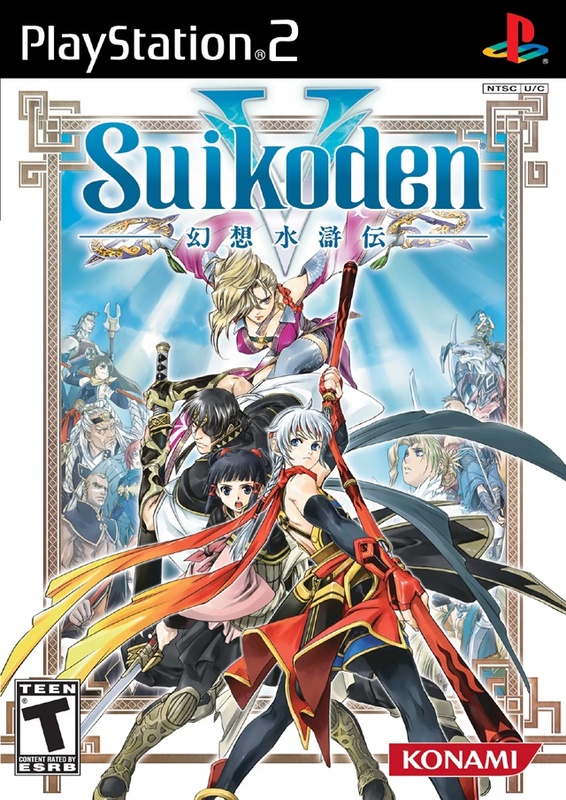 Whereas the previous installments ended on a good note, provided the 108 Stars of Destiny were acquired, Suikoden V’s conclusion was bittersweet. Sialeeds’ death highlighted the reality of life—achieving greatness, be it for oneself or for loved ones, will come at a significant price. The latter theme is the most poignant to me as it is a realization with which I continue to struggle. Now that I strive to be a successful writer, I find sacrifice to be the most difficult price to pay. Who says video games aren’t capable of pulling your heartstrings? Who says they aren’t capable of educating us about the monolith we call life? 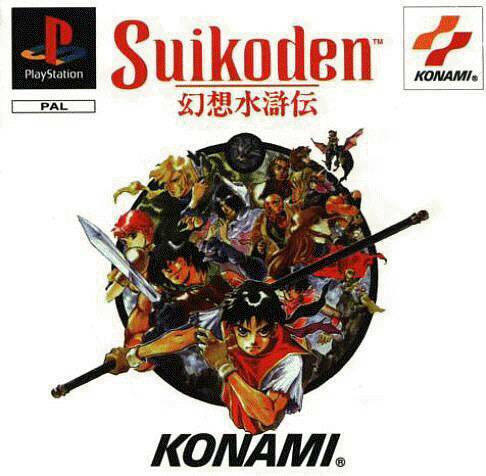 Suikoden is exceptional at doing so! Now excuse me as I sing my favourite song from my favourite installment.